When facing a legal problem, you need a lawyer who will put your best interests above all else and will represent you with utmost passion controlled by reason. 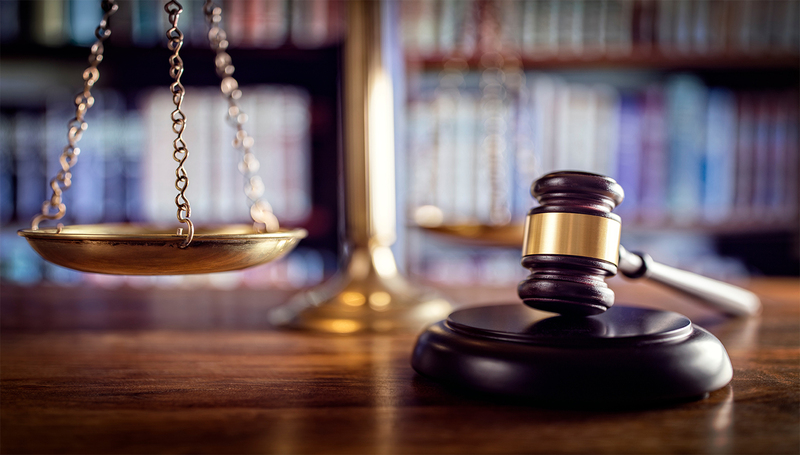 At Belizaire law, we will zealously advocate on your behalf, ensure that your legal interests are paramount, and resolve your legal disputes with experience and care. We believe that the attorney-client relationship is sacrosanct and must be based on understanding, trust, duty, and confidence. These basic principles are at the foundation of our firm’s philosophy. From our genesis, we have had a diverse clientele in New York and New Jersey reflecting the international demography of these states. Our clients include both individuals and corporations. While our firm is located in Bloomfield, Essex County, New Jersey, we practice in State and Federal Courts all over New York and New Jersey, including the Superior Court of New Jersey, the Appellate Division, the Supreme Court of New York, and the United States District Court. 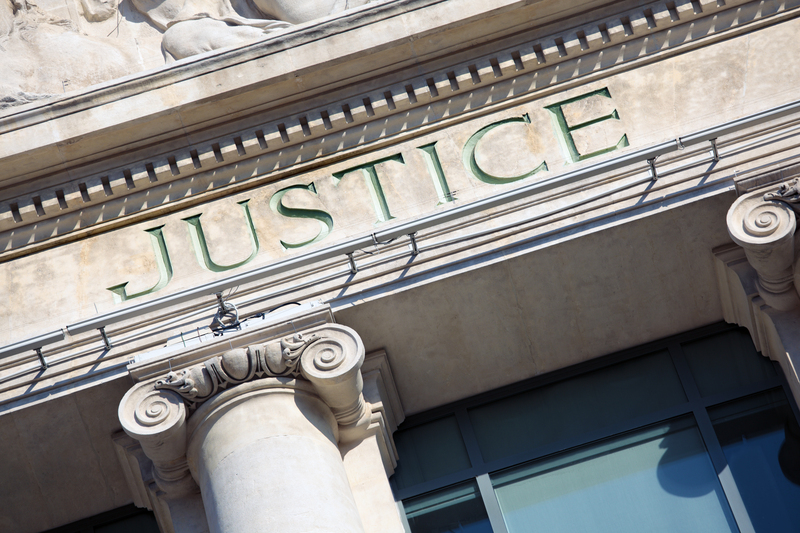 Our lawyers are licensed to practice before the Courts of New York and New Jersey. Additionally, we have handled significant cases involving international and interstate litigants. Our immigration and naturalization practice serves various immigrant communities with challenging immigration cases all over the United States. Our lawyers are licensed to practice before the Courts of New York and New Jersey. They are intelligent, highly trained, and experienced professionals. They have a passion for resolving cases. The lead attorney Landry Belizaire, Esquire is a former law clerk in the Superior Court of New Jersey, Chancery Division. It is the firm’s objective to treat every case with great care, secure results for our clients, and approach every client with respect and professionalism regardless of the client’s background or economic status. Thus, our attorneys make themselves accessible to our clients by telephone and email. 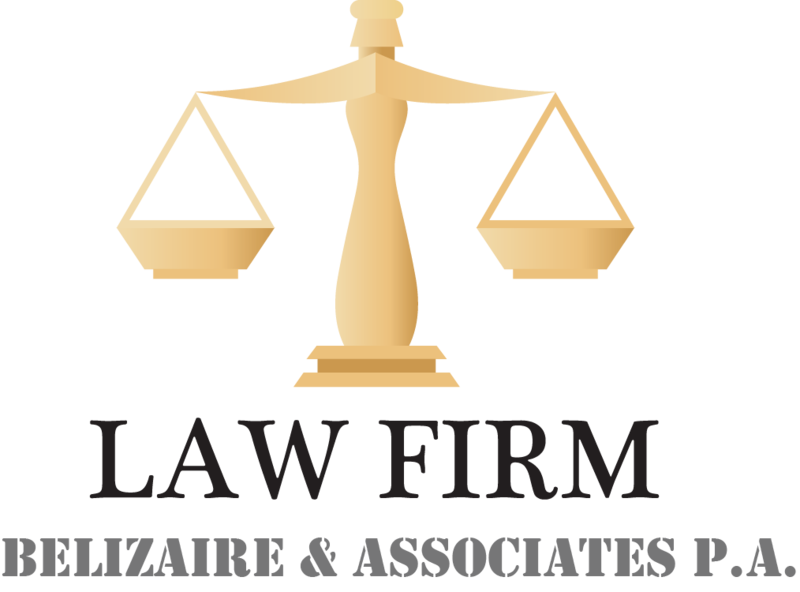 We use our extensive knowledge, experience, and training to fight for our clients and to give them excellent legal advice with an objective toward resolving conflicts in their favor. This formula has continually produced excellent results.